If you are spending a large sum of money on advertising, it is important to know what the results are. With the right tracking measures in place you will be able to make better decisions and know where to invest your limited marketing dollars. 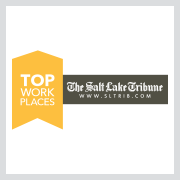 It doesn’t matter if you are marketing for a small business in Utah or a large global corporation, tracking is an essential part of any marketing campaign. 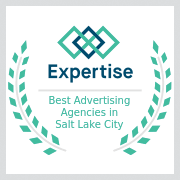 We pride ourselves on ranking among the top Utah advertising agencies. 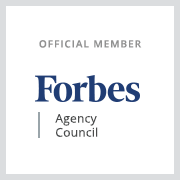 As a full service advertising agency, we can help you track any campaign to show you where your traffic is coming from, response rates, and more. We will even provide audio files that outline results and share recordings of phone calls so you can evaluate your results at every level.